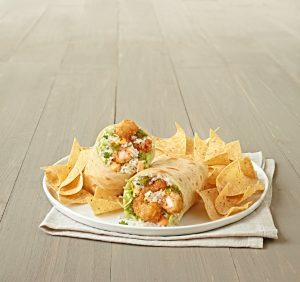 Celebrate National Burrito Day April 6th with Burritos from Rubio’s! 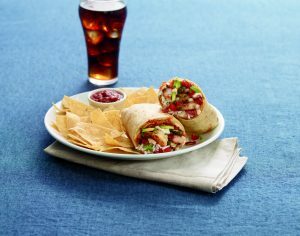 You are here: Home / Featured Events / Featured Services / Celebrate National Burrito Day April 6th with Burritos from Rubio’s! National Burrito Day is coming up this Thursday (April 6), so I know that I’ll be heading to Rubio’s! Known for its coastal cuisine, the SoCal based restaurant is celebrating the foodie holiday by offering any burrito on the menu for $5 all day long. Favorites include the sustainable Grilled Shrimp and Bacon Burrito (a savory combination and personal favorite), the Burrito Especial with all-natural chicken, and the new Panko-Crusted Crispy Shrimp with a sweet chile aioli.